Google Chromecast has been around since some time now, but wasn't available in India. However, from last week or so, the same is now available in India and one can buy the same from http://goo.gl/mXm3dY. 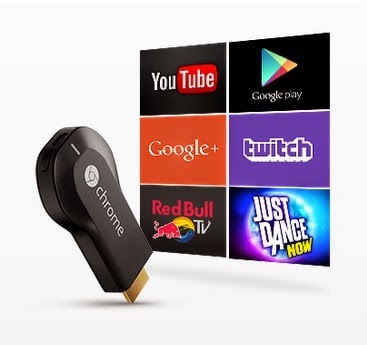 Chromecast is an USB stick like device developed by Google, that can stream images, files or videos from mobile (androids) or from browser onto TV. The device, a 2.83-inch (72 mm) HDMI dongle, plays audio/video content on a high-definition display by directly streaming it via Wi-Fi from the TV using the local Wi-fi network available in home. Users select the media to play using mobile apps and web apps that support the Google Cast technology. 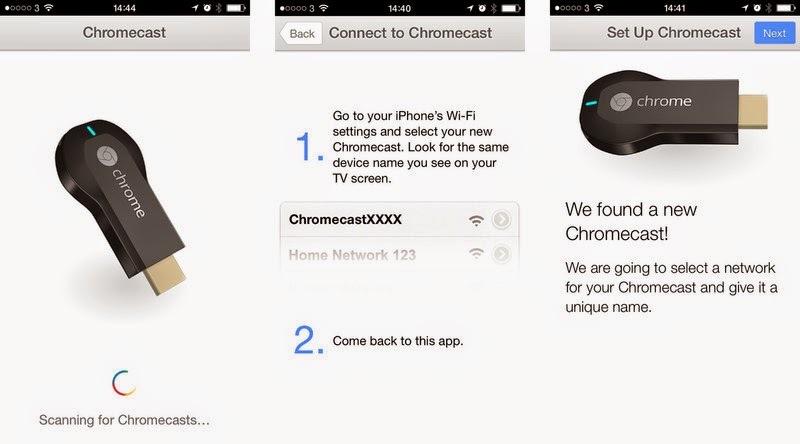 Its not only about the apps that support Google Chromecast. One can even cast / stream content like images, power points, documents, excels, videos, browsers, etc. that are part of the device from where we want to cast to the TV. The primary method of playing media on the device is through Google Cast–enabled mobile apps and web apps, which control program selection, playback, and volume. These are only few which are more popular than the others. A complete list can be found at http://goo.gl/iyzOVS. The other cool feature is casting entire smart phone on TV! It not only casts the phone and anything and every thing that one does on the phone can be viewed on TV in real time (and not to mentioned with no wires). Also, images or files or videos can be also streamed in real time over TV with no fuzz. There are many apps available (free) which can be used for the said purpose. One such app is AllCast.